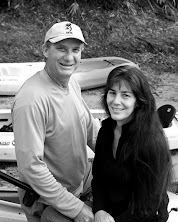 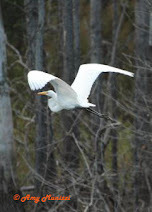 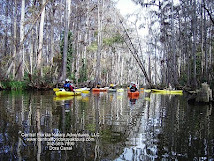 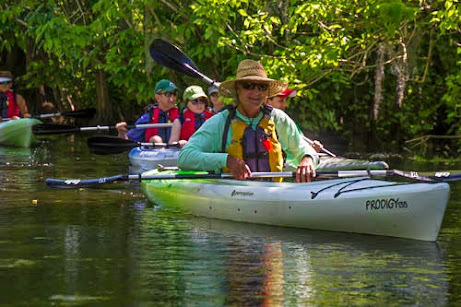 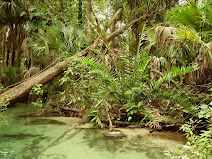 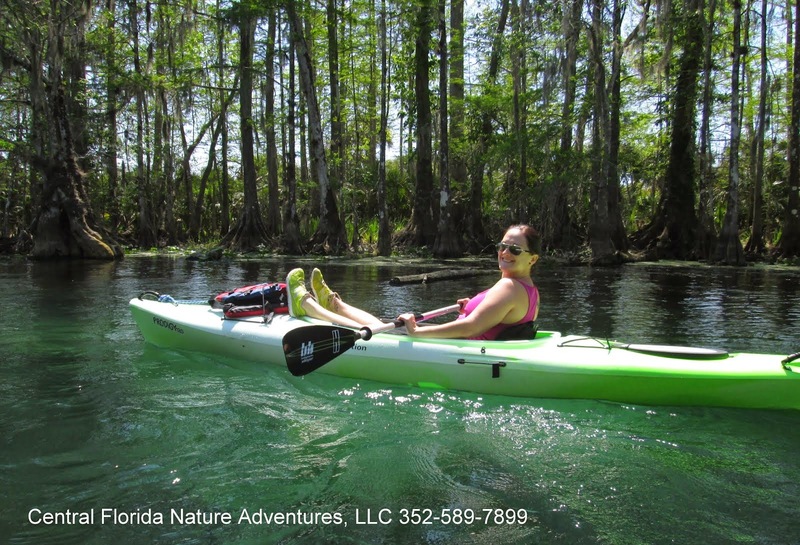 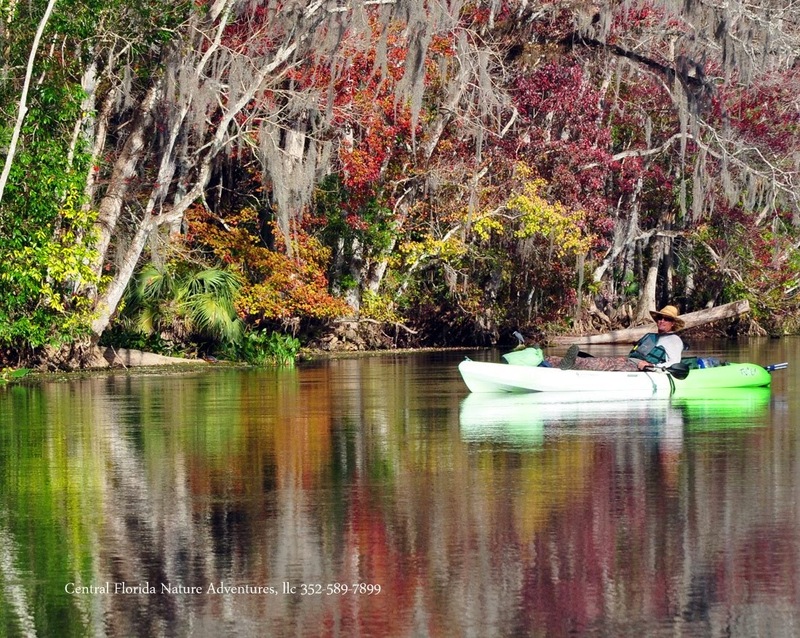 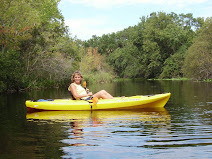 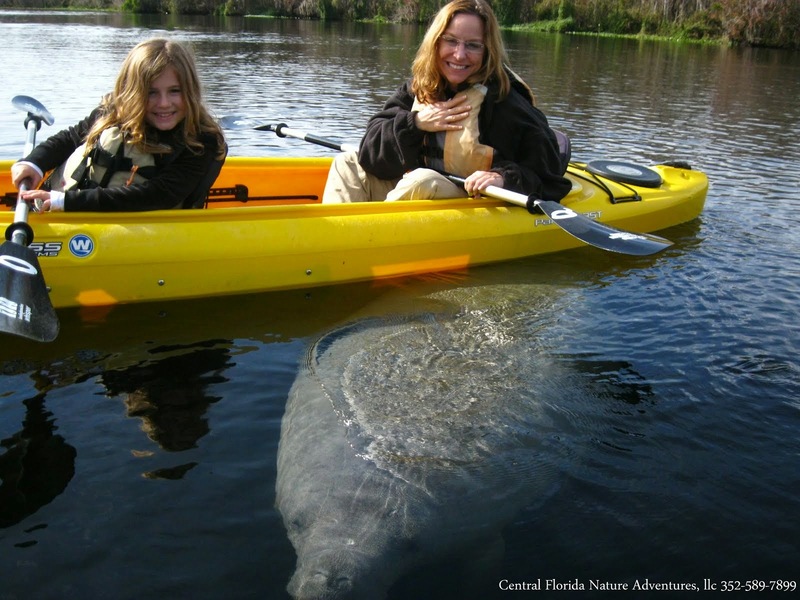 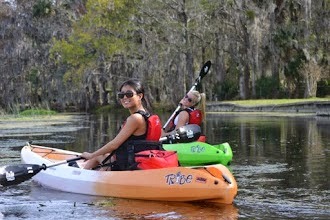 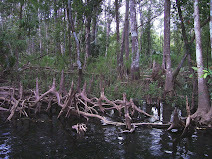 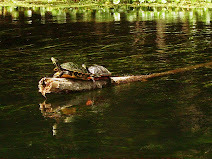 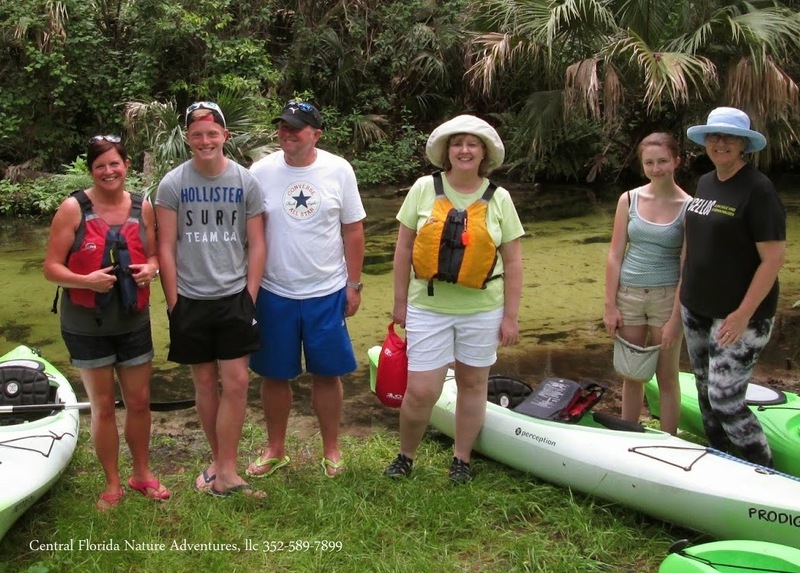 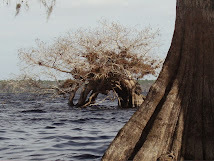 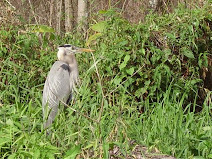 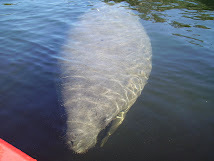 Central Florida Kayak Tours: Marc Kuropatwa's 2 day Photographers Tour, Florida is alive in January 2010! 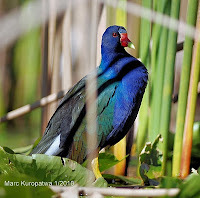 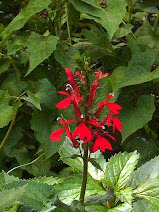 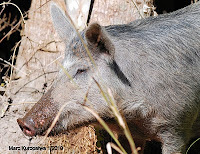 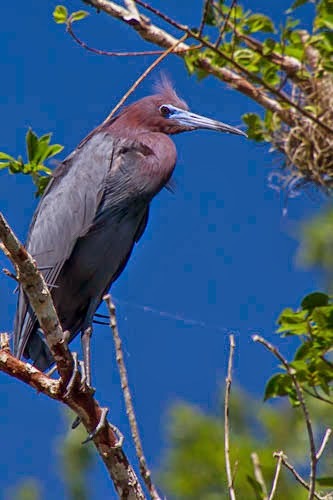 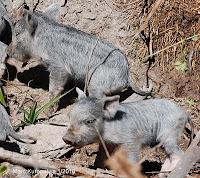 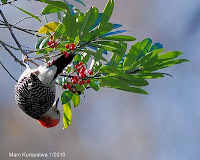 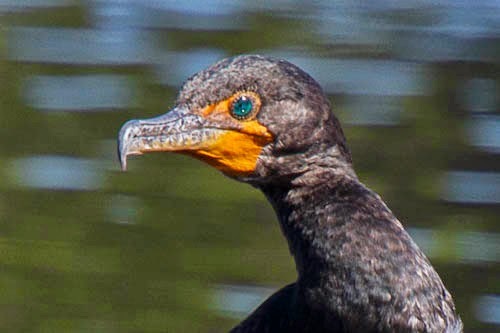 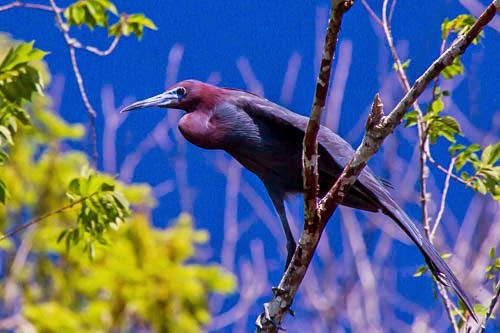 Marc Kuropatwa's 2 day Photographers Tour, Florida is alive in January 2010! 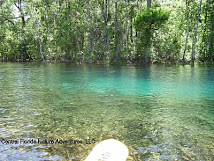 These are just a few of the photos, check out the full slide show up top!